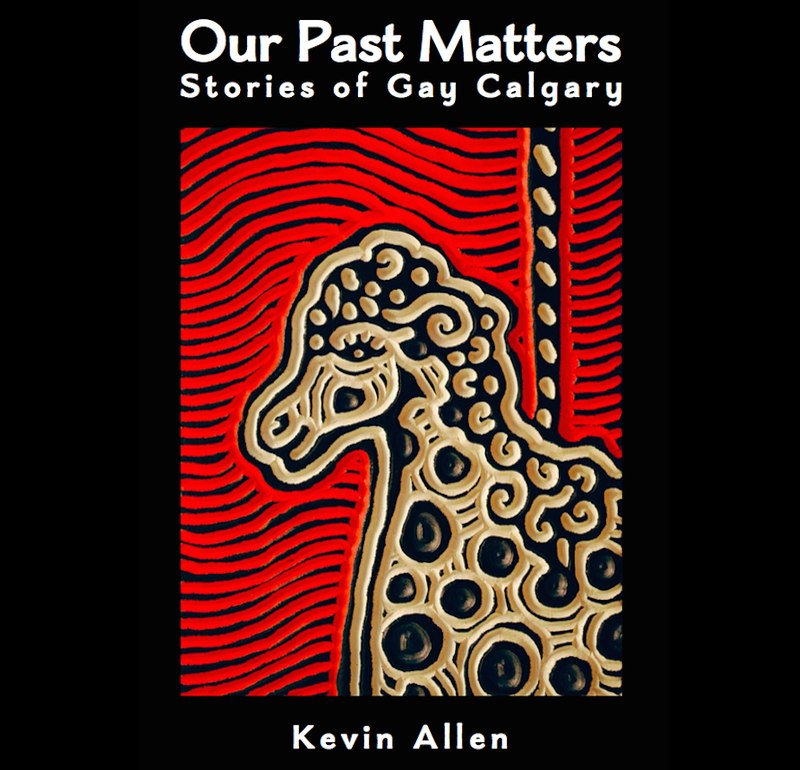 This entry was posted in Gay history and tagged bisexual, Calgary Networking Club, Calgary Outlink, CLAGPAG, CLUE Magazine, CSWAC, gay, Gaylines, GLCSA, Glenbow, Jan Brown, Kevin D'Souza, Khush, lesbian, Michele Sharp, Michelle Wong, Of Colour, Outrights, Paul Fernandez, Plaza Theatre, Project Pride, queer, queer cinema, Ron Goodhew, Ruksanna Makris, Susanda Yee, transgender. Bookmark the permalink. i would love to see the list of films in the program that were considered so scandalous. Pingback: CommunityWise Resource Centre » » CommunityWise Online Fundraiser: Histories & Mysteries of the Old Y Building!